A working theme was adopted during the second meeting of the Inter-Agency Committee (IAC) on the Month of Overseas Filipinos (MOF) that was held last June 5, 2013 hosted by and held at the Department of Trade and Industry in Makati City. The theme is centered around reintegration and the benefit that should accrue to OFWs and other Filipino migrants who would want to come back to the country after a long stay abroad. The meeting was chaired by Ms. Mel Nuqui, president of PMRW and co-chaired by the Commission on Filipipino Overseas (CFO). The meeting was attended by representatives from various government agencies providing assistance to overseas Filipinos like Department ofForeign Affairs-Office of the Undersecretary for Migrant Workers Affairs (DFA-OUMWA), Overseas Workers Welfare Administration (OWWA), Philippine Overseas Employment Administration (POEA), Department of Trade and Industry (DTI), Social Security Systems (SSS), Pag-IBIG Fund, Philippine Health Insurance Corporation, Union of Local Authorities of the Philippines (ULAP), League of Provinces of the Philippines (LPP). The CFO serves as the secretariat of the MOF. The PMRW represented the NGOs. 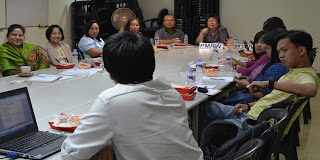 In the first meeting of the IAC held last 30 April 2013 at the NCCA Boardroom, Manila, the accomplishments of the previous year were discussed. The theme in 2012 was “Strengthening the Partnership between Overseas Filipinos and LGUs towards Sustainable Development of Communities”. Although it was observed that the LGU’s participation last year was minimal, a renewed effort will be exerted for 2013 to engage more their active participation. 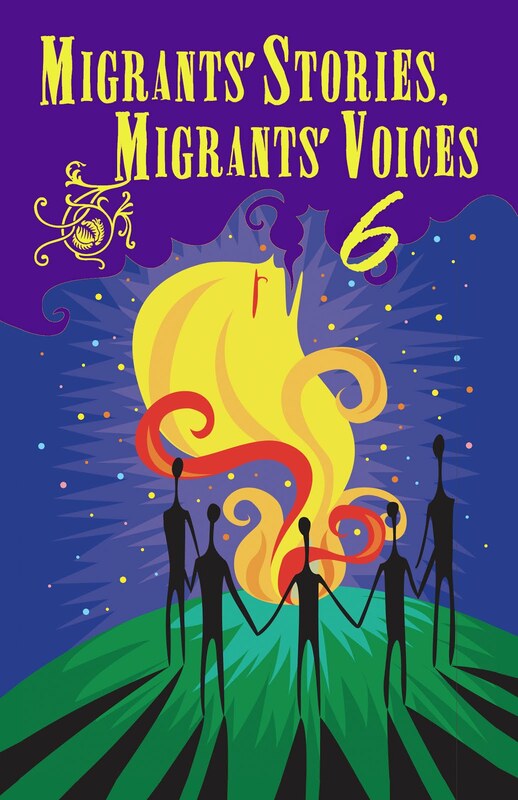 Several activities like regional and national fora, Migration Advocacy and Media (MAM) Awards and other events were lined up similar to that of last year. The IAC will actively engage the participation of their regional offices of the different IAC members in particular that of the DILG and LGUs. The IAC is set to meet again on July 25, 2013 to firm up the planned activities.